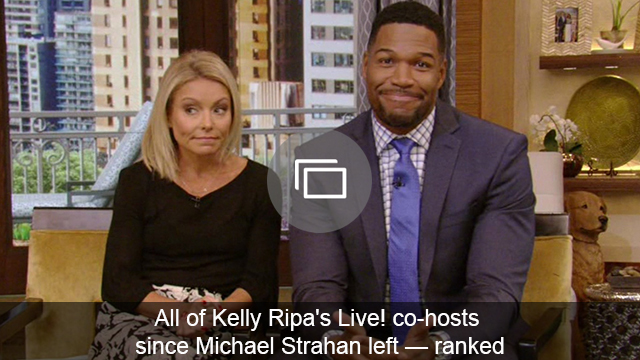 Well, the election results are in, and at least we had Megyn Kelly to help us feel a little better about things this morning when she co-hosted the post- apocalypse election episode of Live! With Kelly. And if anyone is qualified to do that, it’s Megyn Kelly. Despite being a conservative Fox News anchor, Kelly has bitterly butted heads with Donald Trump throughout the election, beginning after she hosted the first Republican debate and he criticized her for asking tough questions by insinuating that she had her period. Kelly, who has been the picture of grace through all of the ugliness Trump has thrown at her, continued in that vein and congratulated the president-elect. And those are the words we need to remember. Because like Kelly said, if we are kind and loving and accepting of others and their differences, we haven’t changed because Trump won last night. As both Hillary Clinton and President Obama said in their addresses to the country this morning, we’re going to need kindness, love and acceptance more than we ever have before in the days and years ahead.